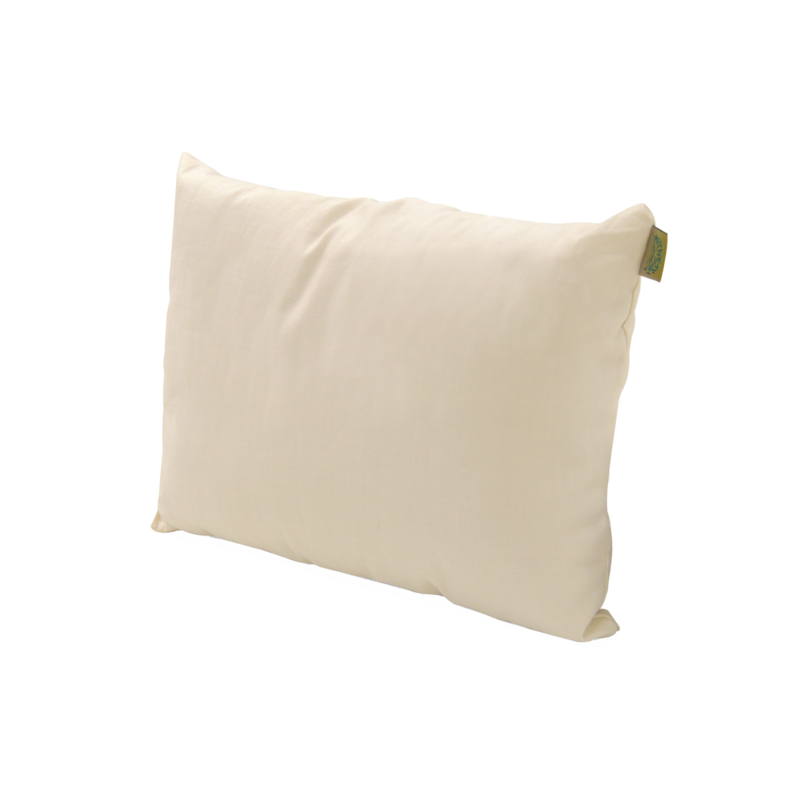 NATURA KIDZ ORGANIC TODDLER CLOUD KIDZ PILLOW BRAND NEW WINNIPEG FURNITURE STORE Begin a lifetime of healthy sleep with the Natura Organic Toddler Cloud Pillow. An eco-friendly pillow, just the right size for toddlers who love to cuddle. Begin a lifetime of healthy sleep with the Natura Organic Toddler Cloud Pillow. An eco-friendly pillow, just the right size for toddlers who love to cuddle. Give your child a cuddle-buddy with the Natura Organic Toddler Cloud Pillow. Filled with certified 100% organic Natura Grow Wool™, temperature is regulated by wicking away moisture. Because your child is cradled in cool, dry comfort, allergens and dust mites can’t thrive – which is good news for a fresher pillow. This compact pillow is the perfect sized first pillow for your child to snuggle with as sleepy-time nears. A velvety soft, 100% organic cotton sateen cover is as silky soft as a kiss. Please note: appropriate support and comfort for a toddler or young child.